After New York, London and Milan, it is time for Paris to shine with Paris Fashion Week, with some saying it is the single most important stop for fashion. 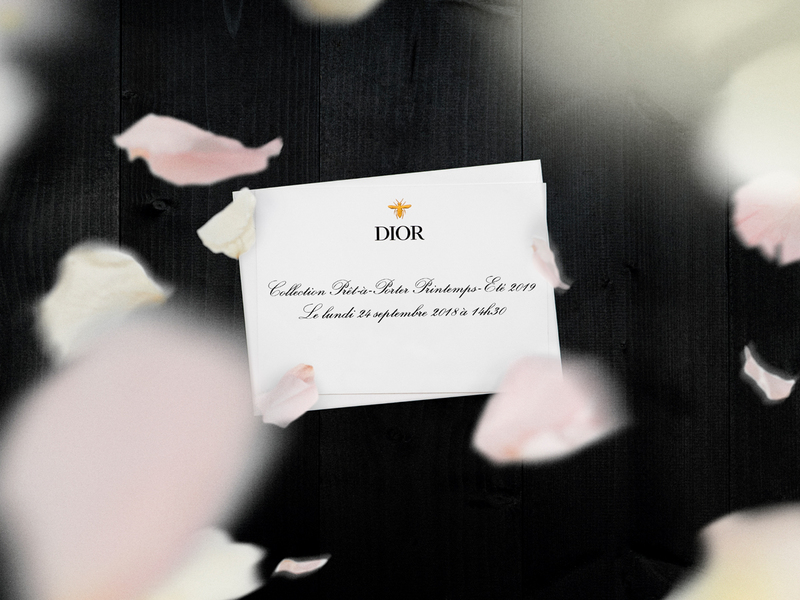 And the first luxury brand to kick it all off will be Christian Dior’s Spring-Summer 2019 runway presentation to be unveiled by Creative Director Maria Grazia Chiuri at Hippodrome ParisLongchamp, a venue usually reserved for horse-racing. And if you’re keen to get in on the action, the show will start live tomorrow around 8.30 pm (Singapore time). Just bookmark this page and set your alarm. I’ll also be in Paris for this show (and most of PFW) so stay tuned over on my Instagram account for more updates. It’s going to be quite a ride.